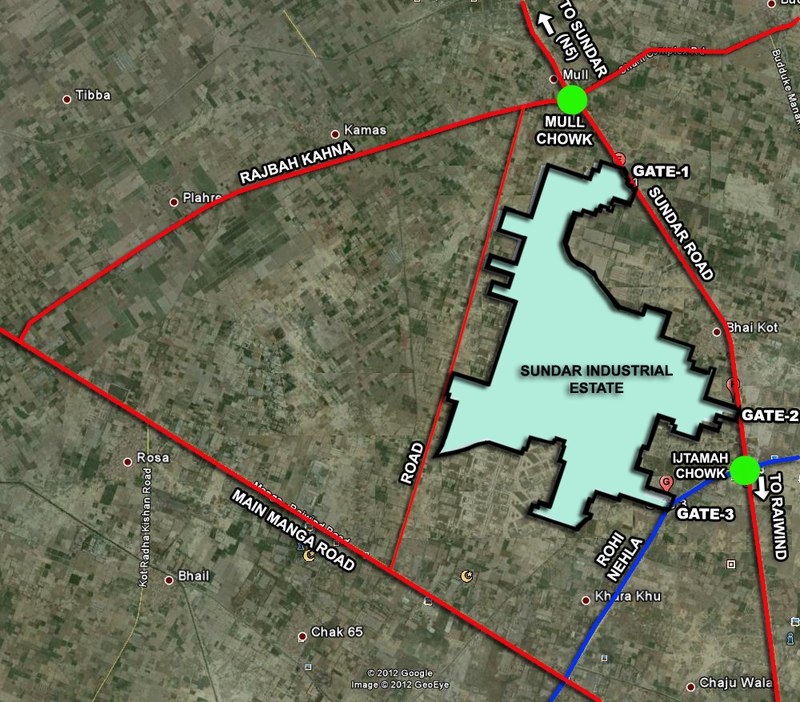 Sundar Industrial Estate is one of the most prominent industrial hub of Punjab located about 45KM off the Lahore City on Sundar Raiwind Road. 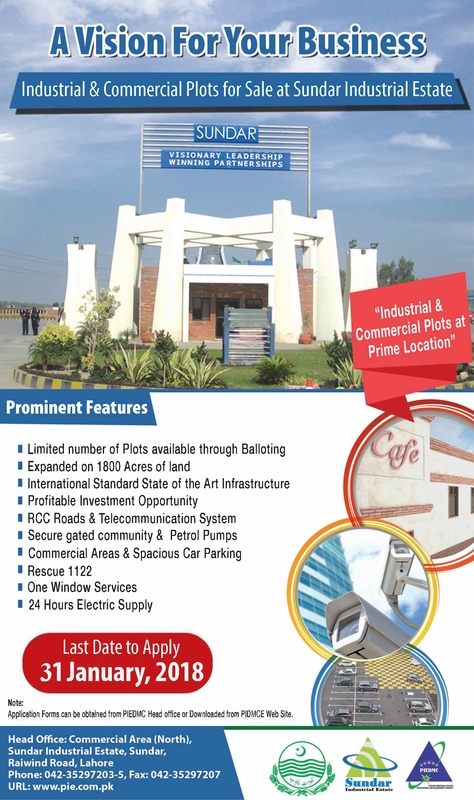 This industrial estate is governed by Punjab Industrial Estates Development and Management Company (PIEDMC). It is spread over an area of more than 1800 acres of land, and it has over 400 factories fully functional and in production.